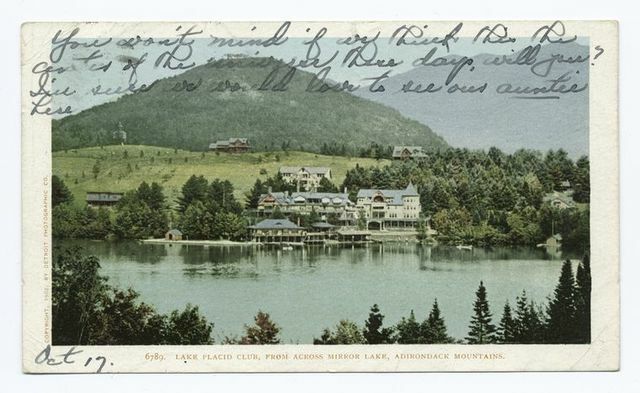 Mirror Lake from Stevens House, Lake Placid, N. Y. 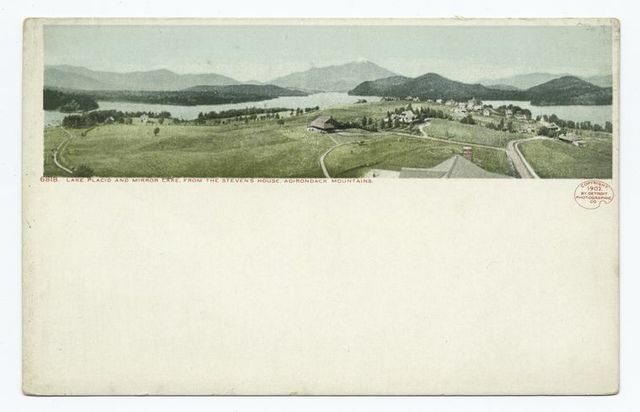 Club from across Lake, Mirror Lake, Lake Placid, N. Y. 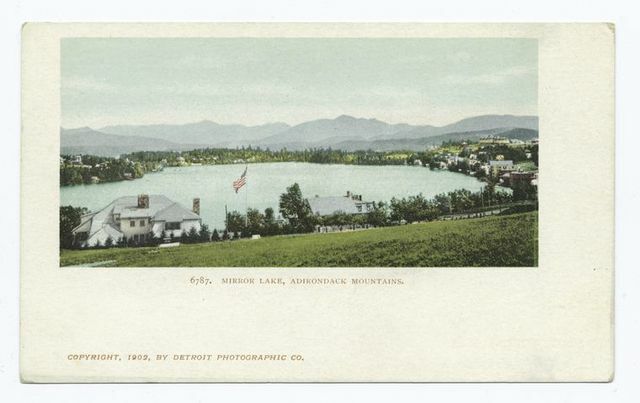 Mirror Lake, Lake Placid, N. Y. Mirror View, Yosemite Valley, Mariposa County, Cal. Yo Semite Falls, 2,634 feet high, (mirror view), Yo Semite Valley, California. Mirror View. 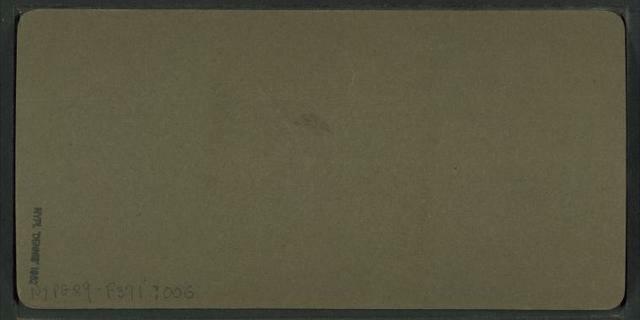 Yosemite Valley, Mariposa County, Cal. Tacoye - The North Dome - 3730 feet, Yosemite Valley, Mariposa Co.
Merced River, Royal Arches, Washington Column and North Dome, Yosemite Valley, U.S.A.